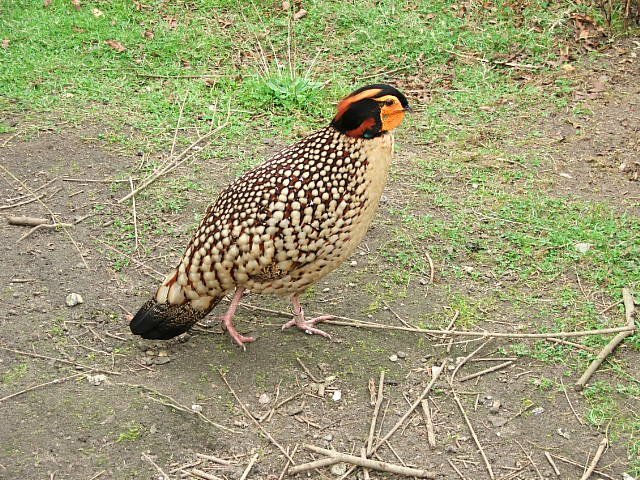 Tragopan Pheasantry is a web site which deals with the aviculture and conservation of Galliformes, in particularly for the pheasants and related gamebirds, and with the education and public awareness for the plight of these magnificent birds. 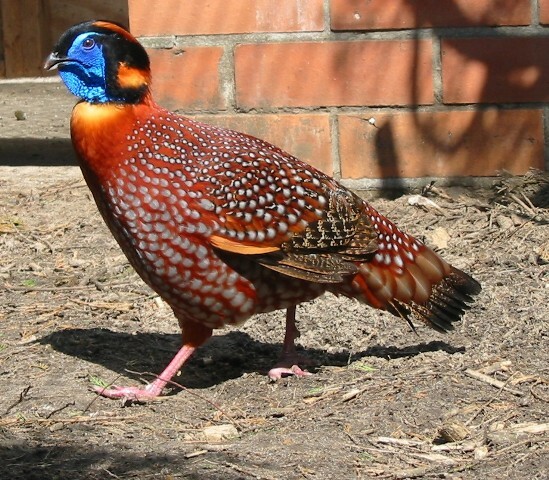 Tragopans are commonly called "horny pheasants" because of two brightly-colored, fleshy horns on their heads that they can erect during courtship displays. 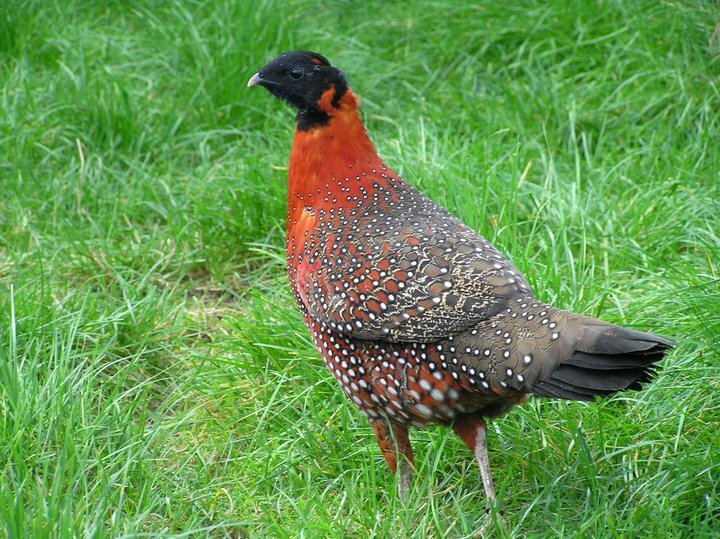 The scientific name refers to this, being a composite of tragus (billy goat) and the ribald half-goat deity Pan (and in the case of the Satyr Tragopan, adding Pan's companions for even more emphasis). 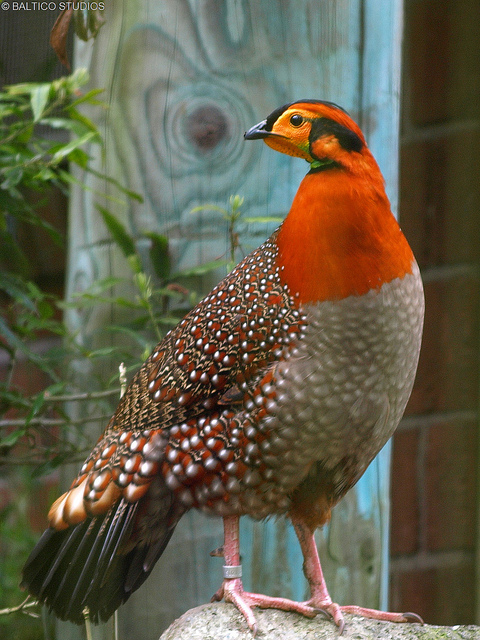 Their habit of nesting in trees is unique among phasianids. 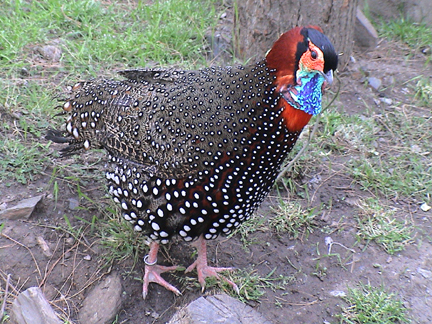 These extra-ordinary birds live in the mountaneous regions from north Pakistan, Kashmir, Himachal Pradesh, further eastward into the Himalayan mountains in Nepal, north east india, Myanmar, and China.